BERLIN, December 31. /TASS/. 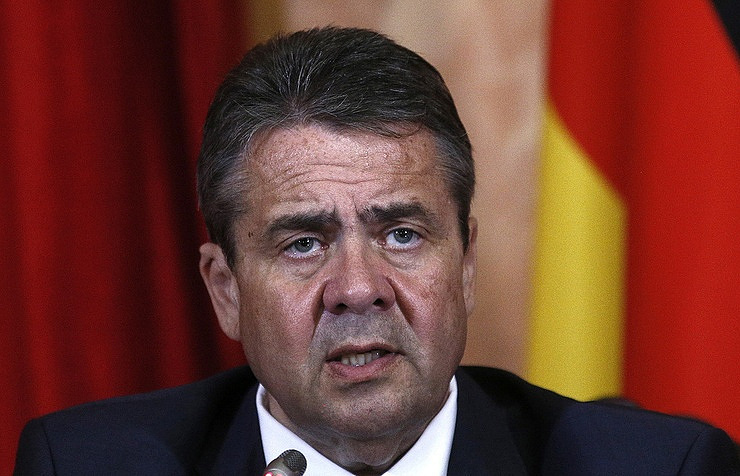 Europe should be interested in improvement of relations between Moscow and Washington and resolution of the conflict regarding North Korea may particularly contribute to that, Germany’s foreign minister Sigmar Gabriel said on Sunday in an interview with Funke Mediengruppe. "We in Europe should exactly be interested in better relations between the United States and Russia. Only the United States and Russia with support of China can eventually prevent proliferation of nuclear weapons. If relations between Washington and Moscow remain as poor as they are now, other countries will take advantage of that. This is exactly why our efforts to bring Americans and Russians closer again are so high," Gabriel said. Resolution of the conflict on the Korean Peninsula through military means "would cost plenty of human lives," the minister said. At the same time, he cautions the global community against omission in the context of North Korea. If the world community simply monitors North Korea’s activities, "then "other countries will follow the lead of North Korea," Gabriel noted.